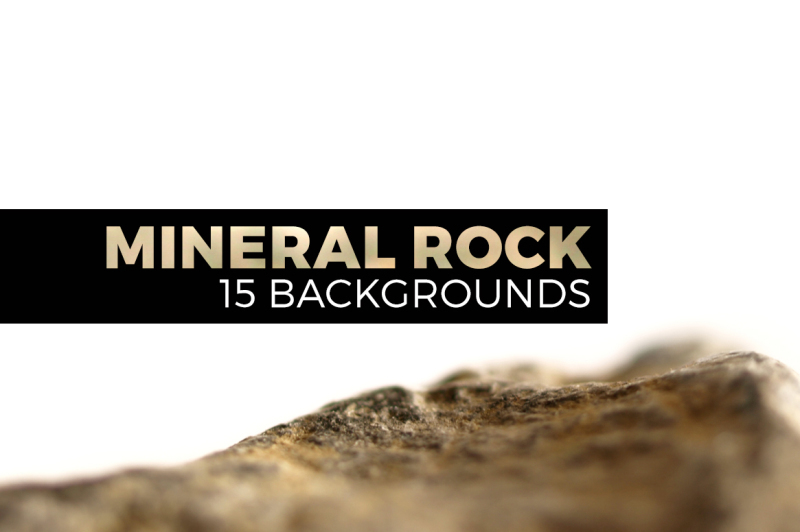 15 Abstract mineral rock backgrounds. 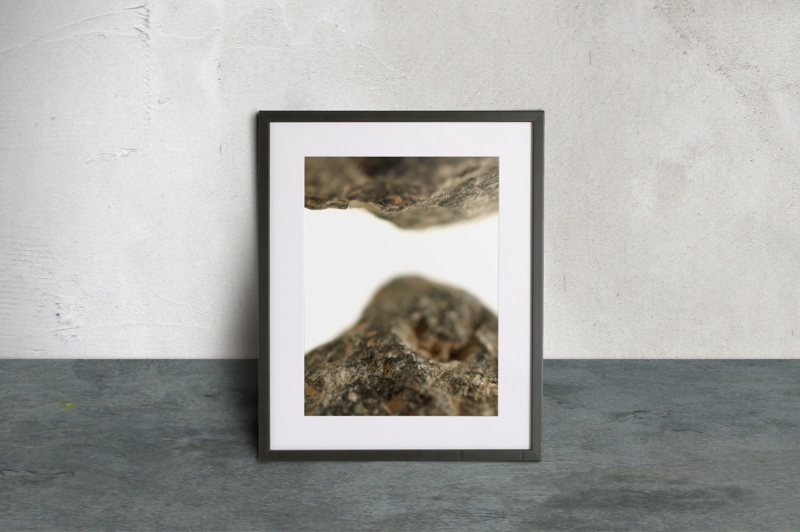 Abstract photographs depicting mineral rock shot at close range. 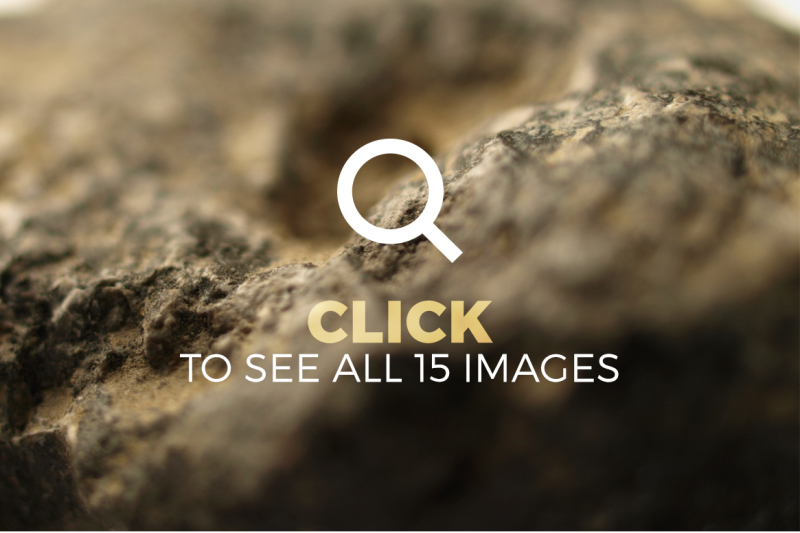 Mountain-like landscapes, the resulting images are versatile and fascinating, suitable for a wide range of uses. 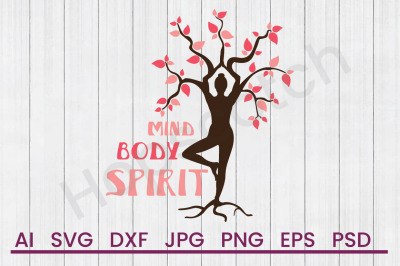 15 high resolution .jpg files, perfect for your printed and digital projects. 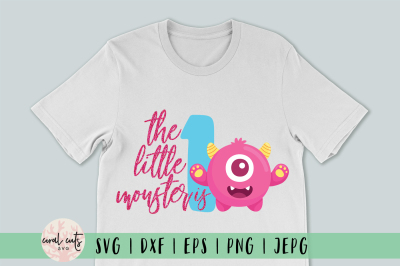 Click "View full-size image" on the preview pictures above these lines, to see a sample of the photos included in this pack. 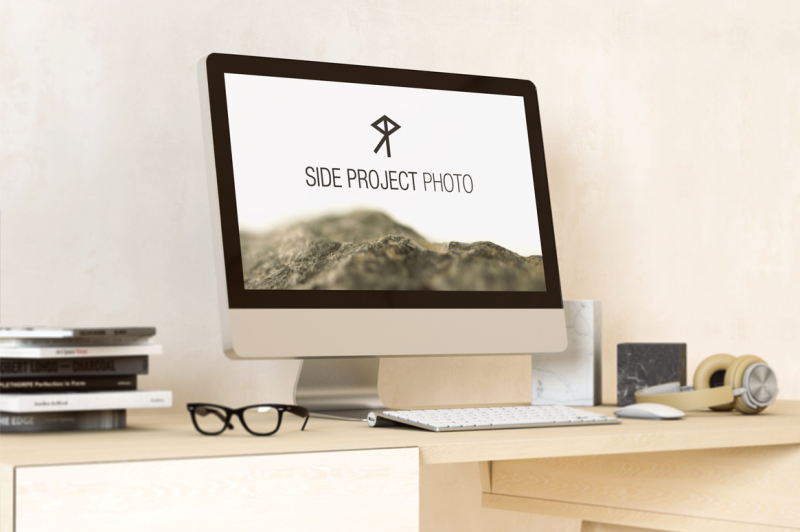 Computer mock-up designed by Yeven_Popov / Freepik. 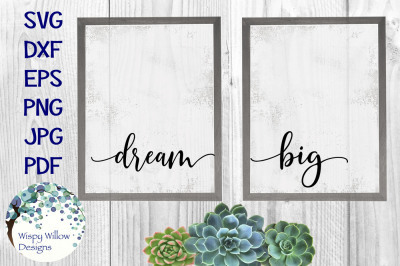 Framed poster mock-up designed by Marie_smith / Freepik.